Are you ready for a bunch of new games for Sony’s PlayStation 4 and Microsoft’s Xbox One? Because they’re coming! 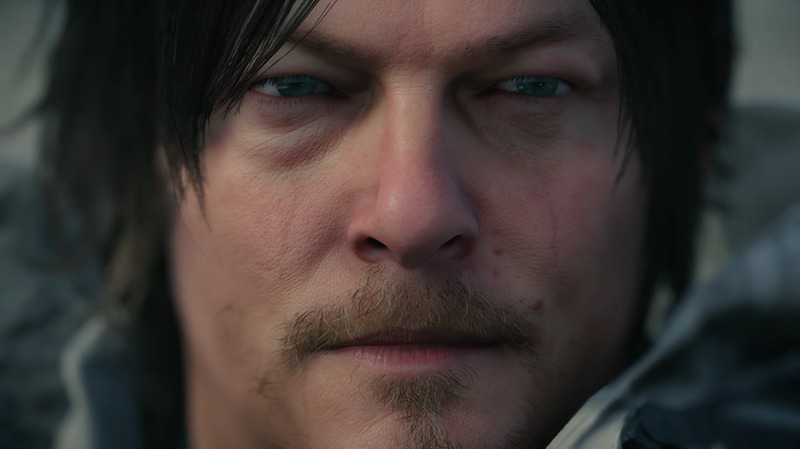 Kojima ProductionsAn extreme close-up of Norman Reedus, who plays the main character in upcoming PlayStation 4 exclusive, ‘Death Stranding’. On the cusp of their respective five-year anniversaries, the Xbox One and PlayStation 4 are going head-to-head once more at the annual video game trade show E3 in mid-June. But, thanks in part to a massive leak and in part to Sony just outright talking about its plans, we already know a lot about what Sony and Microsoft plan to show this year. SonySony has two versions of the PlayStation 4 available: the standard PlayStation 4 (left) and the PlayStation 4 Pro (right). Sony’s annual E3 press briefing on all things PlayStation is Monday, June 11 at 9:00 p.m. EST / 6:00 p.m. PDT. As always, Sony will broadcast its briefing on several platforms – Twitch, YouTube, and Facebook are all hosting streams of the event. The E3 briefing is Sony’s annual opportunity to announce major PlayStation games, show off upcoming games, and – generally speaking – address its most loyal fans directly. It’s the kind of event where Sony might reveal a major new “Uncharted” game (for example only – it’s unlikely that a new “Uncharted” game shows up anytime soon). Usually, it’s an event full of surprise reveals intended to wow viewers. But at E3 2018, Sony is doing something different: Telling everyone ahead of time what it’s going to show. Madness! What is “Death Stranding”? That’s a great question. Even though I’ve seen several trailers for the game, I have no idea what it is. – The game is being created by “Metal Gear” series creative lead Hideo Kojima, a legendary character in the video game business. – It stars Norman Reedus, of “The Walking Dead” fame. He’s the main character. Mads Mikkelsen, a Danish actor best known as the bad guy from “Casino Royale,” appears to be the antagonist. – The game is a collaboration between Hideo Kojima and famed film director Guillermo del Toro. – It’s being funded by Sony, which means the game is only coming to the PlayStation 4. 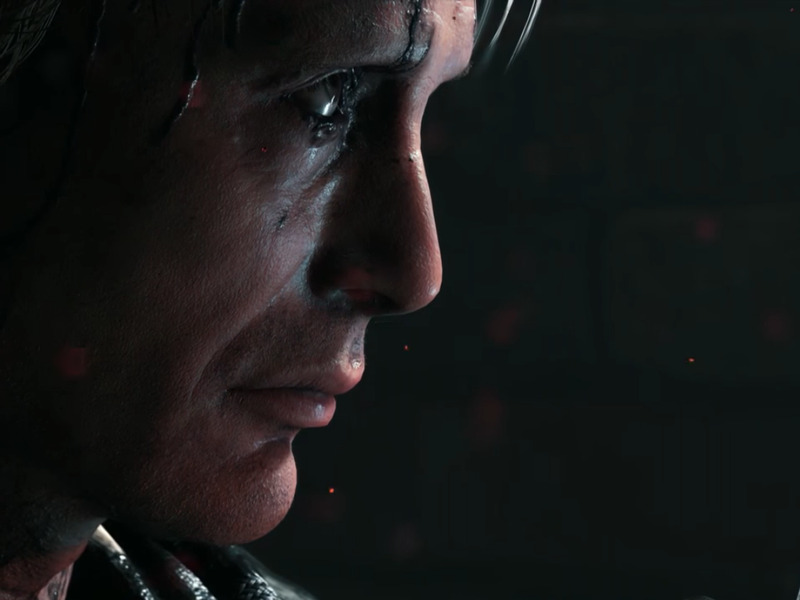 Here’s an eight minute trailer for “Death Stranding” — if you can piece it together, more power to you! If Sucker Punch’s past work is anything to go by, “Ghost of Tsushima” is likely to be a third-person, character-driven action game. We’ll find out much more in a few weeks. 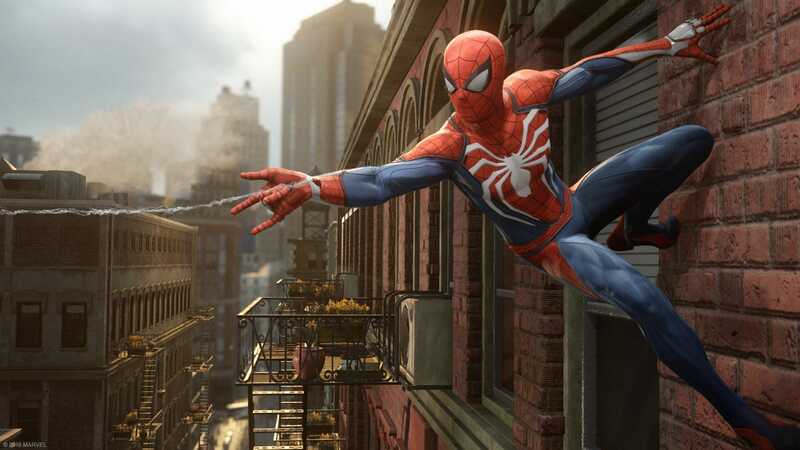 The new “Spider-Man” game features a massive New York City that you can swing around, rife with enemies to pummel along the way. And it’s being made by Insomniac Games, the folks behind classics like “Ratchet & Clank,” so it comes with a strong development pedigree. As far as we know so far, “Spider-man” is the big PlayStation 4 exclusive kicking off the holiday season this year – it arrives on September 7. The folks behind the Indiana Jones-esque blockbuster third-person action “Uncharted” series are veterans of video game creation. The studio, Naughty Dog, goes all the way back to the first PlayStation console, having created the beloved “Crash Bandicoot” series. In “Part II,” the duo of protagonists Joel and Ellie are making a return. 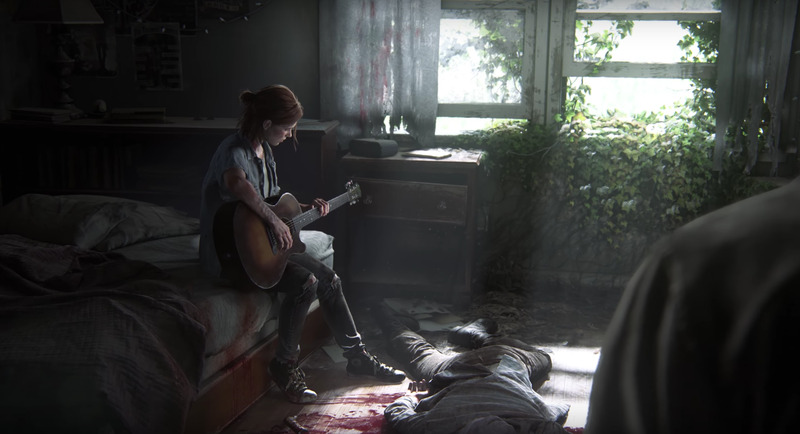 It sounds like we’ll hear much more about their tale during Sony’s E3 briefing. Though Sony’s only focusing on a quartet of its own games rather than planning a bunch of big new announcements, PlayStation leader Shawn Layden is promising news from third-party studios. “We’ll have stellar announcements from third-party publishers and independent developers,” Layden said in a blog post. Given the partnership between Sony’s PlayStation 4 and Actision’s “Call of Duty” series, it’s a safe bet to assume that this year’s “CoD” will occupy at least some of Sony’s briefing. It’s also possible that one or more of the games that leaked recently on Walmart’s Canadian web store shows up on Sony’s stage. Perhaps the time is right to reveal a sequel to “Bloodborne”? Or maybe “Wild” will re-appear from the shadows? We’ll see! 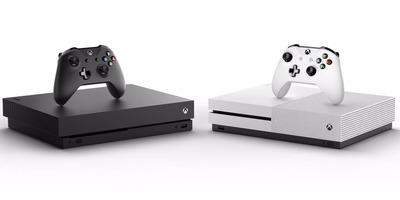 MicrosoftMicrosoft has two versions of the Xbox One available: the Xbox One X (left) and the standard Xbox One S (right). Microsoft’s annual E3 press briefing on all things Xbox is Sunday, June 10 at 4 p.m. EST / 1 p.m. PDT. The primary way to watch the broadcast is on Mixer, Microsoft’s live video platform, though “other streaming services” will also carry a stream. Microsoft didn’t reveal which services those will be, but it’s likely to include the usual platforms (YouTube, Twitch, and Facebook). The E3 briefing is Microsoft’s annual opportunity to announce major Xbox games, show off upcoming games, and – generally speaking – address its most loyal fans directly. It’s the kind of event where Microsoft might reveal a major new “Halo” game (for example only, though we’re certainly due for a follow-up to “Halo 5” at this point). It’s an event full of surprise reveals intended to wow viewers, and this year is no different, but we do have a few good ideas of what to expect. The CoalitionPictured: ‘Gears of War 4’. It’s been about two years since “Gears of War 4,” and a new entry in the series is a foregone conclusion. 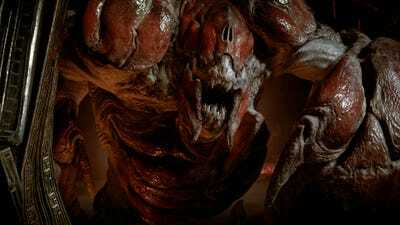 Microsoft has yet to announce “Gears of War 5,” but it would be entirely unsurprising if it debuted on stage during Microsoft’s press briefing at E3 2018 in mid-June. Microsoft / RedditPictured: ‘Forza Horizon 3’. Perhaps the only game more expected than “Gears of War 5” at Microsoft’s E3 2018 briefing is a new entry in the “Forza Horizon” series. The “Forza” franchise operates on a rotating schedule. In 2016, “Forza Horizon 3” came out; in 2017, “Forza Motorsport 7” came out. 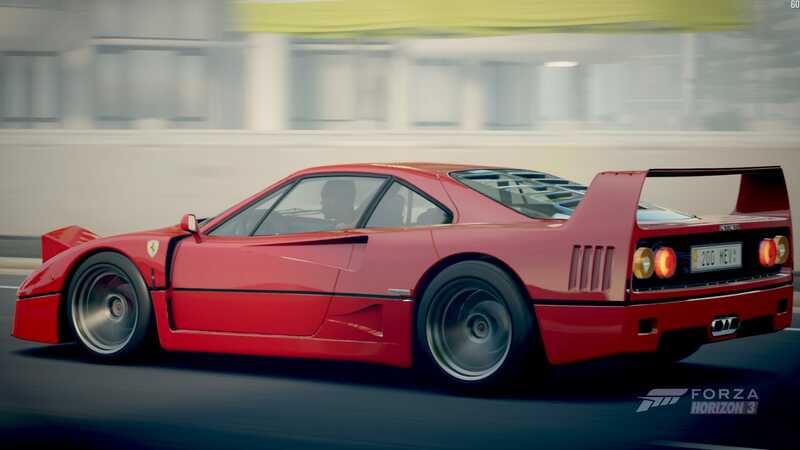 The simulation-style racing series, “Forza Motorsport,” is the big highlight one year, and the arcade-style racing series “Forza Horizon” is the big highlight the next. The game even appeared in a leak, labelled as “Forza Horizons 5.” I’m guessing that’s just an error, and the fourth game in the “Horizon” series will get a big rollout from Microsoft with its expected name. 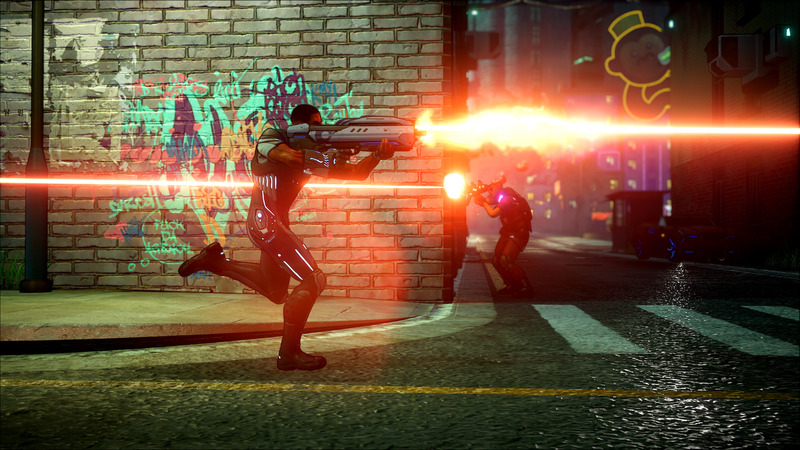 Microsoft‘Crackdown 3’ is an exclusive Xbox One game, meaning it will work on the One X and One S.
The “Crackdown” franchise was a surprising delight on the Xbox 360. It was one of the first superhero games to literally let you leap over a building, and it encouraged exploration with a meta-game of orbs you could optionally collect throughout the world – the more you collect, the more powerful your character becomes, so you were probably grabbing all of them. Few games have felt more fun to simply move through than the “Crackdown” games, and “Crackdown 3” looks to be a continuation of that tradition. But will it ever come out? That’s become the question, as “Crackdown 3” shows up year after year at Microsoft’s E3 briefing and never actually launches. A new entry in the “Halo” series, perhaps? It could be! 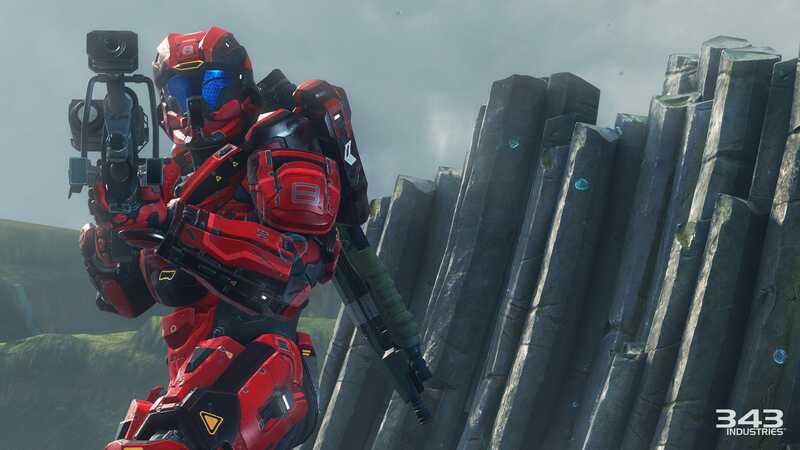 It’s been nearly three years since “Halo 5: Guardians” launched, and “Halo 6” is a long-expected finale to the new trilogy. Microsoft has yet to announce, tease, or whisper about a new “Halo” game. Given how long it’s been since the last one, and the fact that we’re already hearing about another entry in the “Gears of War” series, it stands to reason that a new “Halo” would show up at Microsoft’s E3 briefing this year. You could even take that logic one step further and posit that a new “Halo” game might be available to play by this holiday, given the history of the franchise. But that’s all just speculation for now. Third-party games, like “Battlefield 5”. 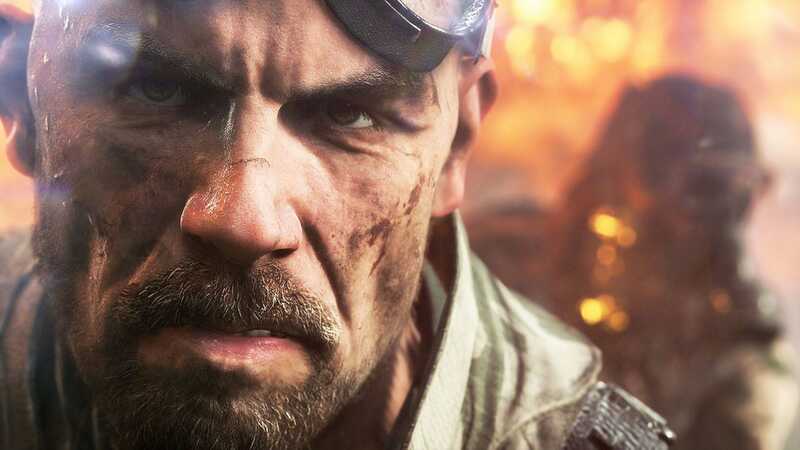 With the announcement of “Battlefield 5” comes an Xbox One logo – though the game will be available on Xbox One, PlayStation 4, and PC, an exclusivity agreement with Microsoft means that Xbox One players get access to new content faster than anyone else. It’s similar to the arrangement Sony has with Activision for “Call of Duty,” which is why each game gets prominent placement during the respective console makers’ E3 briefings. Beyond the contractually required moments of third-party content, it’s entirely possible that some major third-party games will get announced during Microsoft’s big event. As is the case with Sony, any of those leaks from Walmart’s Canadian web store could show up here. It’s also entirely likely that “Shadow of the Tomb Raider” makes an appearance at Microsoft’s briefing, as well as the new Xbox Adaptive Controller.